Hot Curry is a spicy jazz duo perfect for weddings and formal functions. Hot Curry is sharply dressed guitar/ vocal duo. 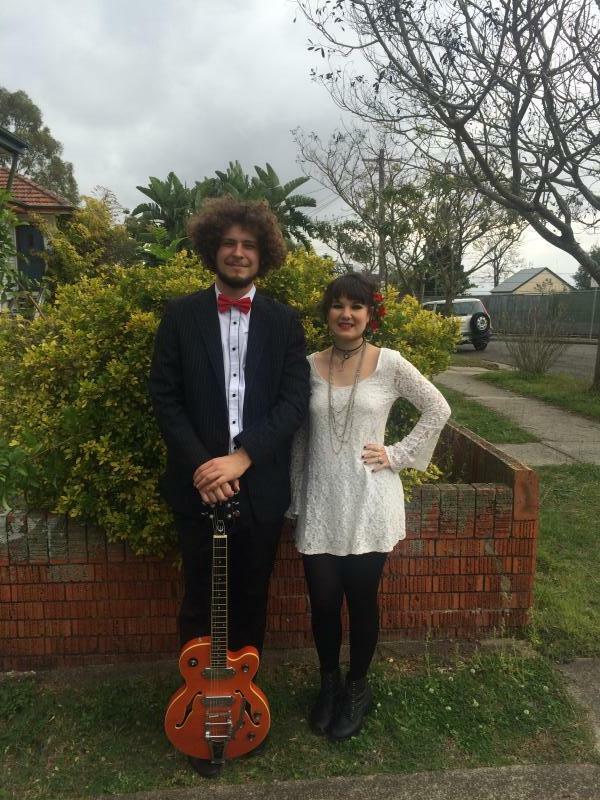 Oliver Hughes (guitar/ vocals) and Elizabeth Ryan Budd are two highly experienced Brisbane based professional musicians. We specialise in classy jazz and soul covers for weddings and formal functions. We want to make your special day or esteemed event extra remarkable by providing beautiful music entertainment.